We provide safe and happy retirement options with all the comfort and dignity a retired horse needs and deserves. 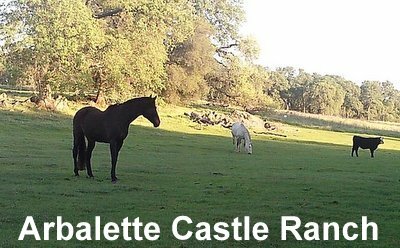 Our 1000- acre, 7th generational ranch offers grazing, water, shade and shelter for all horses without overcrowding. Our emphasis is on restoring the natural spirit of your horse. Retirement/Boarding Facility for horses. Great care for your special "horse partners" at a great facility. Complete with lighted 12x24 stalls with 64x96 attached runs, rubber mats, 50' round pen, wash rack and large seasonal arena. Horse boarding for the recreational rider. Safe and expert care of your horse for a reasonable price along with a family atmosphere. Come join the family! Also specializing in the care and maintenance of older, retired horses. 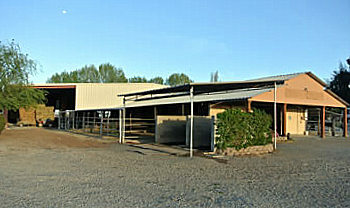 We are natural horsemanship boarding, training, and retirement center located on 64 acres in beautiful Vacaville, CA. 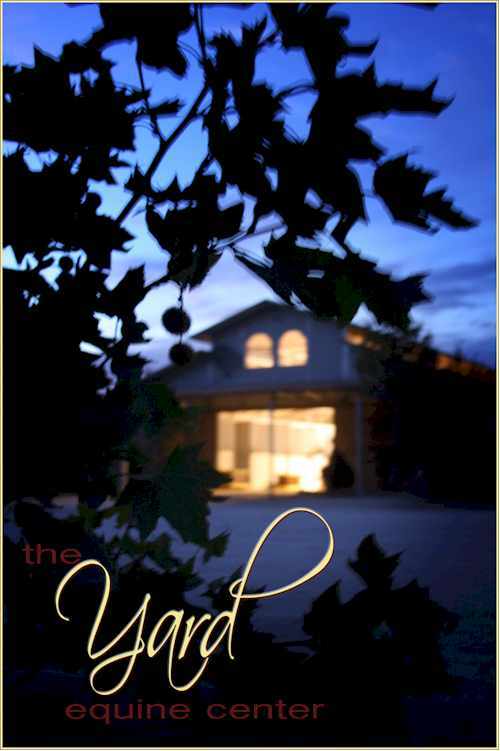 We have many pastures for turnout, an indoor arena, and other amenities. 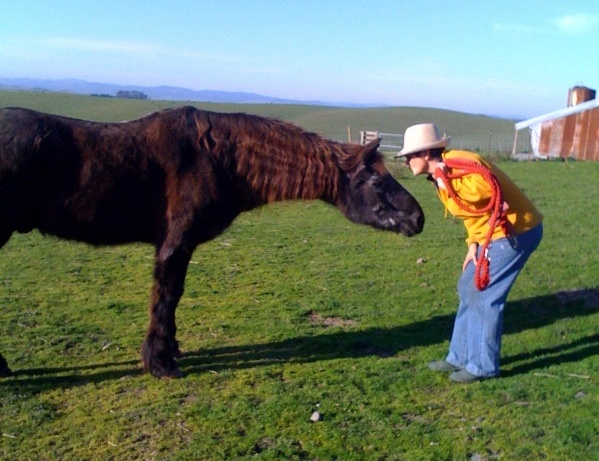 Trust SPCA Stables to offer compassionate care for your retiree. 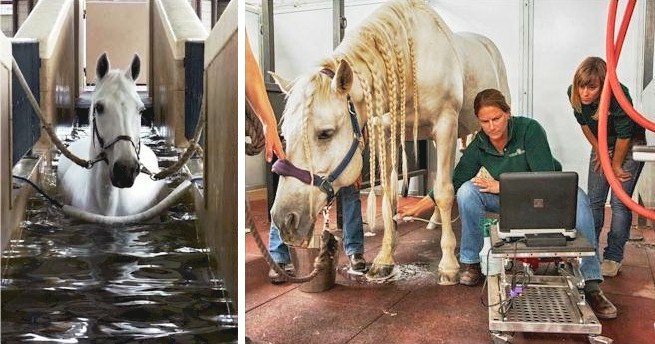 Includes daily cleaning and blanketing, feeding and supplements, daily inspections, grooming, holding for vet and farrier, turn out services, and more. Our professional, caring staff provides exceptional love and care to your horse. Medicine Horse Ranch is located on a 1000-acre, 7th generation ranch, and is home to some wonderful horses who have served their owner well and now for health or age reasons need to retire. Affordable rates. Pasture or paddocks available.